Coswick are a premium quality Canadian flooring maker that manufactures their beautiful, precision crafted hardwood floors in their factory in Europe. 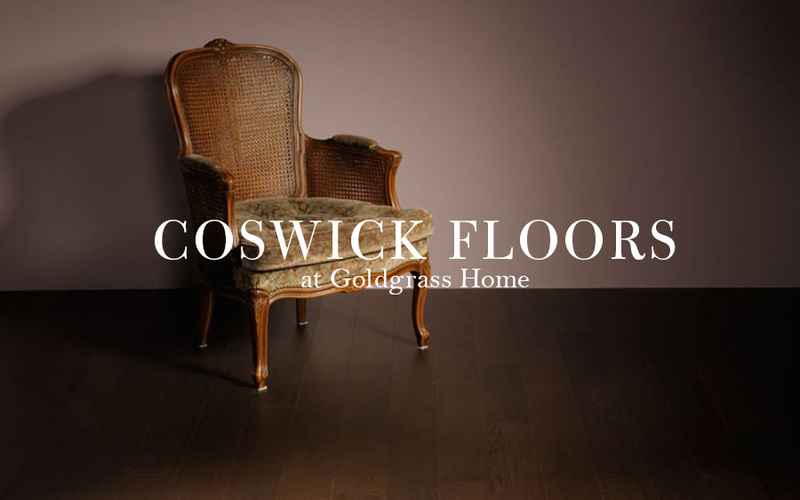 If you're looking for a floor that is timeless, elegant and clean Coswick is makes the floor you're dreaming of. Using premium, sustainably forested European hardwoods, and finished with their matte, rich, natural Silk Oil or their revolutionary, high-tech Nano Urethane, Coswick is sure to have a floor that fits your look and your lifestyle. They stick to a modern, medium width plank that is sure to stay current as styles change around you. Their mission is to truly bring forth the beauty of their wood, using stains and finishes that accentuate the natural grain and texture of the species. At Coswick it's all about quality and craft, so you get a floor you're going to love looking at and living with, year in year out.